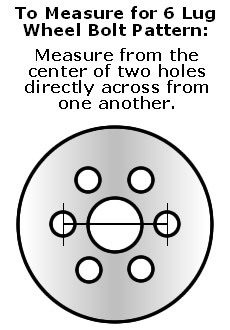 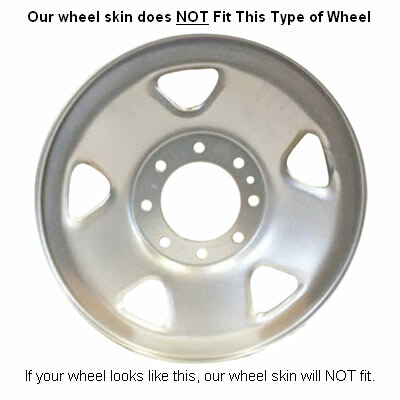 Please note: 2008 and newer F250's, Ford used 2 different wheels. 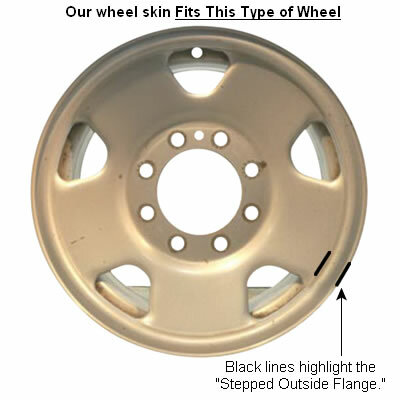 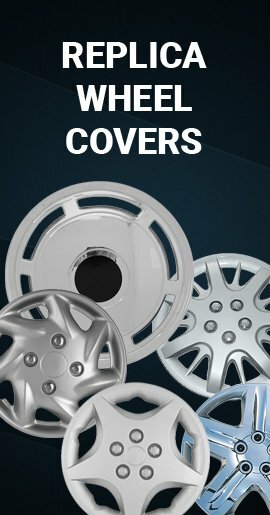 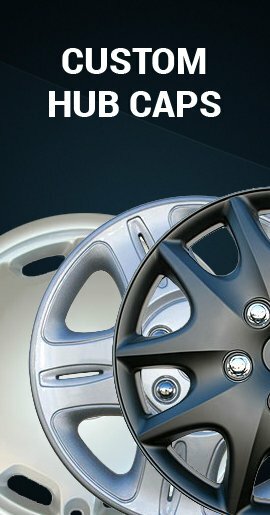 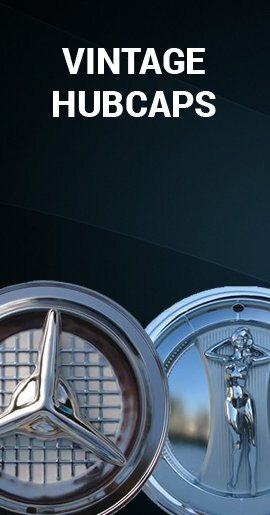 Our wheel skin only fits the wheel with the stepped outside flange.. See photos. 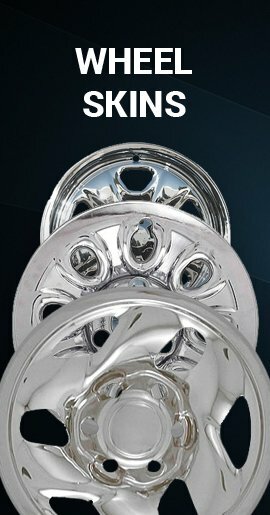 05'-10' Ford F250 Wheel Skins-SD-Wheel Covers Hubcap 18"